Exomotive - US Manufacturer of Exocars & Kit Cars | New race suit! 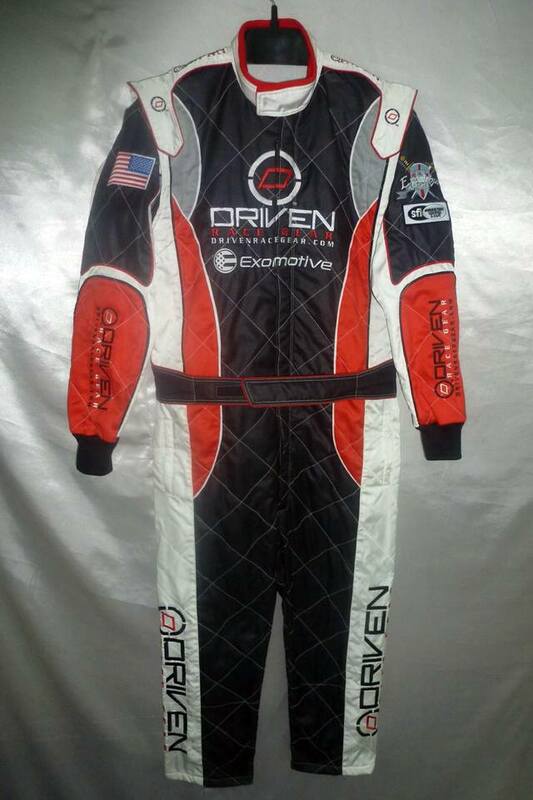 Check out Exomotive driver Zack Skolnick’s new 2014 race suit from Driven Steering Wheels. 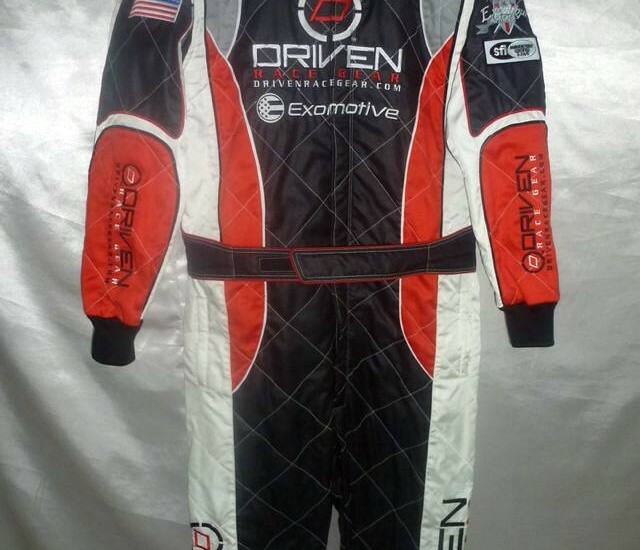 Get your own fully custom SFI two-layer Nomex race suit with any logos you want for only $1300. Keep an eye out for Zack this year in the National Auto Sport Association’s ST2 class driving a turbo Exocet.